and it will be caused be a massive landslide from Greenland. u can find many more pictures on the internet if u want. Using the distance calculator between Canada and Greenlands coast lines on its more southern coast liness its 530 miles between Canada and Greenland. 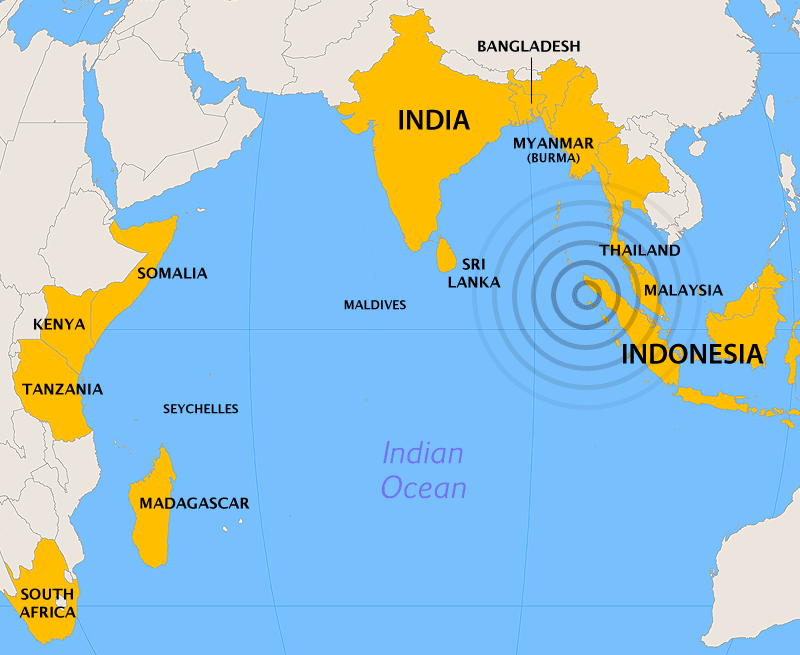 This is a lot closer than Shi Lanka was from the epicenter at 2004 so it is defiantly possible that a Greenland tsunami could reach there if the same size or larger. I think Canada may be some what uninhabited in that part ware I calculated the distance. But the distance between Greenland’ and the most southern point of the Canadian east coast I calculated it at 1350 miles, and if it is a real big tsunami which I think this one will be. I could easily see it going on for 450 miles further than the Shi Lanken tsunami did and a can see it could be possible that a Greenland tsunami could reach there as well. 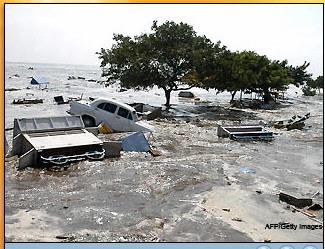 Two spirits told me that this Tsunami will flood new York, which is a massive 1750 miles away from Greenland. For it to do this the water would have to go round a slight corner. I don’t know totally the science of water or how it could make its way round but i think it may be possible. 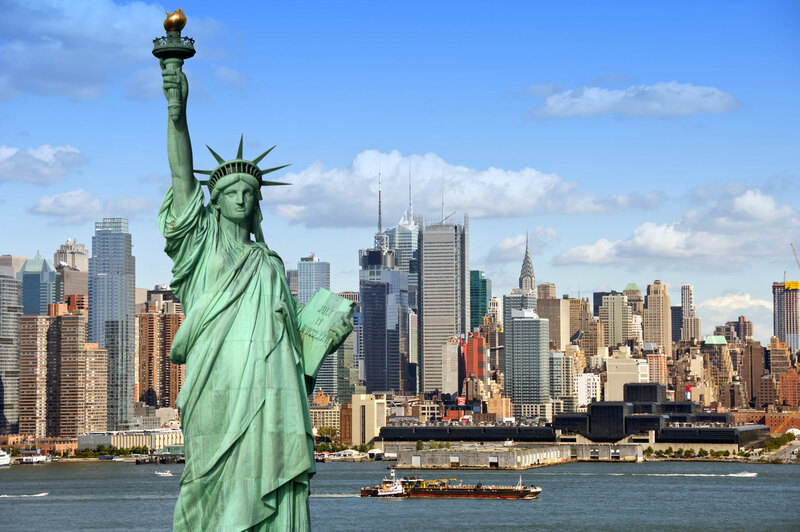 New York would be nearly 900 miles further than Shi Lanka was from the epicenter, almost double the distance! But lets say if this tsunami has two times the power and is two times bigger than the 2004 one, Then it could be well possible. I think the section of the land that may slide of Greenland going into the sea will be massive. And with new York beeing low laying it wouldn’t even need to be all that big for it to affect New York As far as the rest of the east coast the further you do down the less it will be affected And i was told specifically by a spirit that by the time it gets down to Florida it will be just a wave. So u floridans should be OK.
You can also view some of my predictions on my friends Fefe’s site knowitthext. Please can u leave your comments for my predictions on my own site michaelvanders.com as it will be easier for me to manage and respond if i have the time. If you want to leave a comment about my predictions on the knowitnext site then feel free to do so. On fefe’s site you will find many psychic’s posting there predictions. I do know it is after some other big events that are not all that far away now. 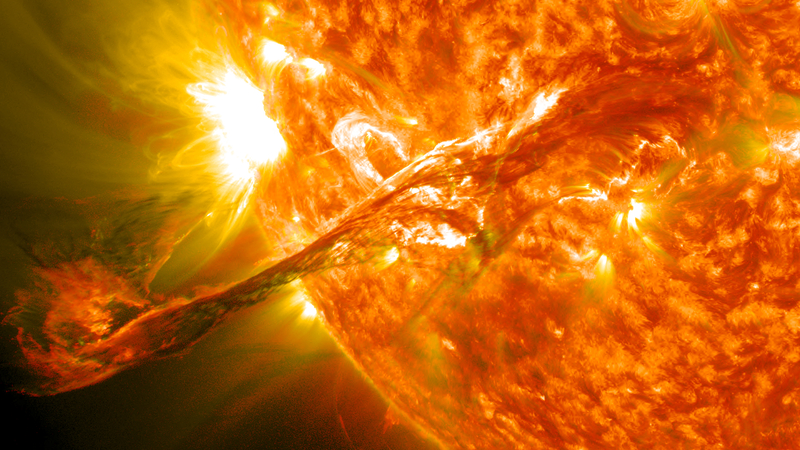 There will be two events of solar flares that will have a devastating effect on our technology. There is a satellite that monitors the sun that will be knocked out. And all electrical appliances that are switched on or in standby when this happens will break with the exception off air craft as they have something built in to protect from such an event. The 1st knock out from the sun should happen not far away from now, anytime within the next year and a half most likely within this period if not it won’t be much longer and it will happen in the nighttime period in the UK. am currently doing daily spiritual meditations I keep seeing the sun and there are black spots not sure on what the black spots mean but I am sure on is that seeing the sun it has some significance. My advice is keep some candles in the house. And fully switch off your electrical equipment when not using it. ~ cryptic prediction ~ ..
England will be the 1st country to leave the E.U. In the future the E.U. will fall apart and all countries will go back to their own currency. The only rule that will remain is open borders. And as someone that lives in the E.U. they will still have the right to live in another E.U country. U. F. O prediction, a spirit told when I was a child that a real U.F.O will arrive on earth in 2015 and the whole world we see it and it will be shot down. The spirit told me also that it will the 1st real U.F.O since Samarian times, that’s when there were some real U.F.Os, all since then have been fakes. I am about 90% that I remembered the right date 2015, it was a long time ago. Also my dead spirit granddad confirmed it to me it would happen. ~ The cause of most Cancer except for genetics ~ ..
~ Russia prediction ~ ..